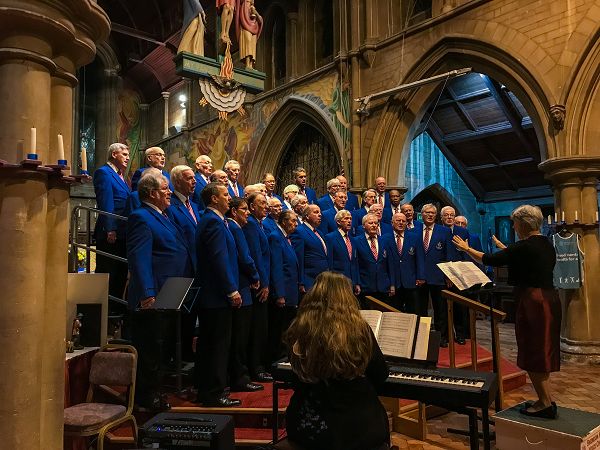 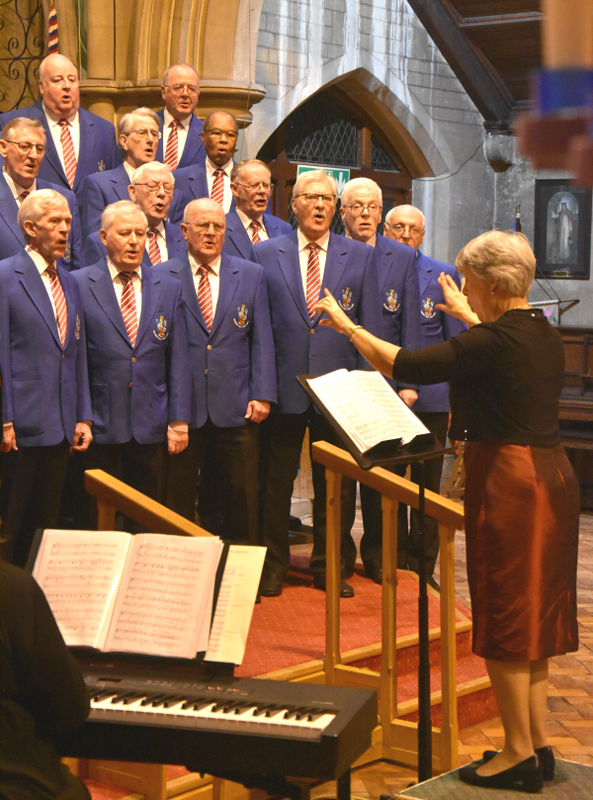 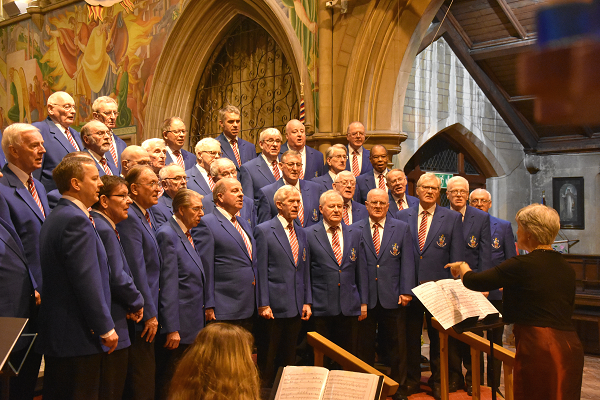 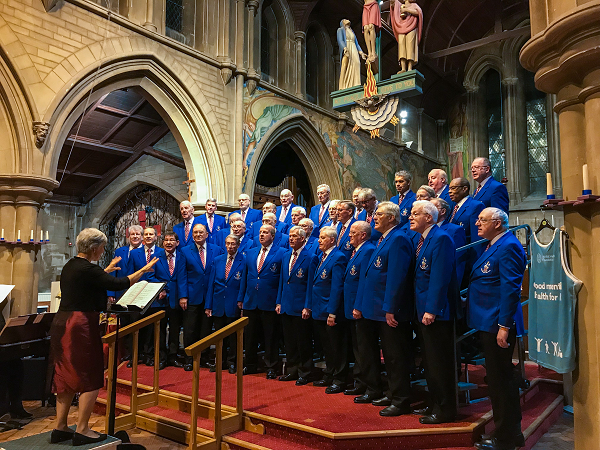 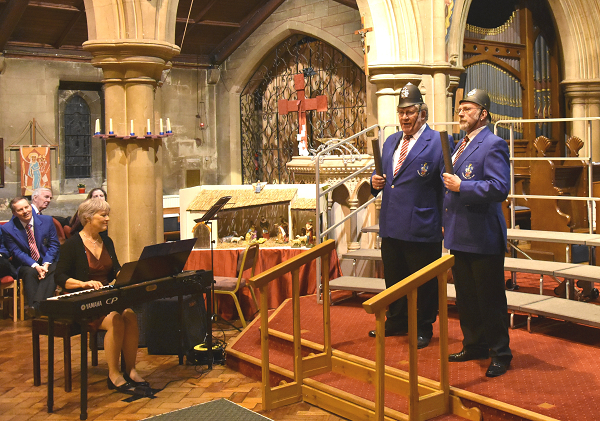 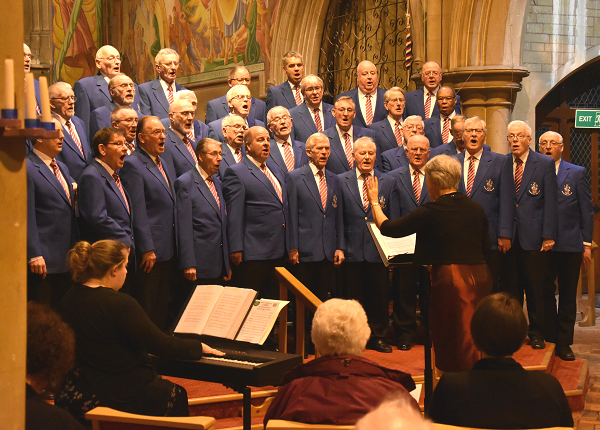 21st January, 2018 – Mental Health Foundation Concert at St. Barnabas Church raised around £350. 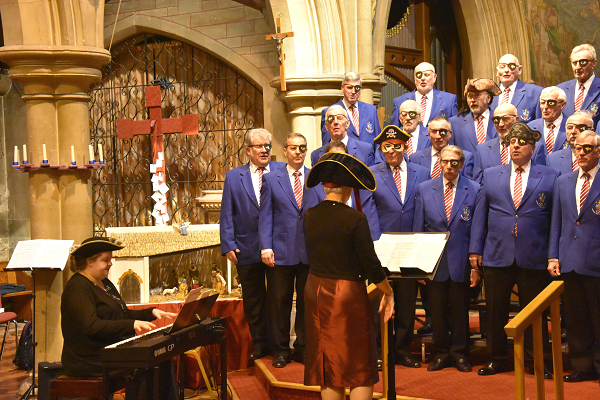 Here are some photos of the event. 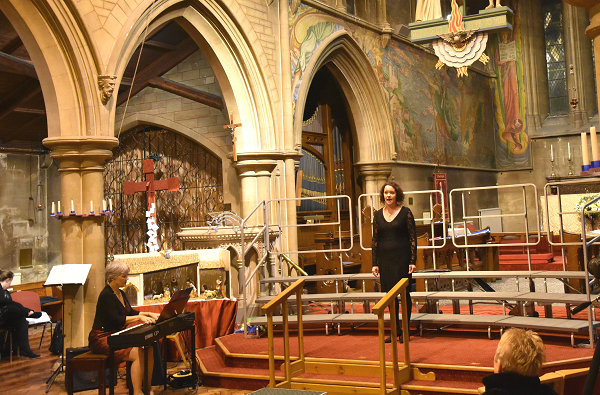 St Barnabas Church provided a lovely settling and superb acoustics for this concert. 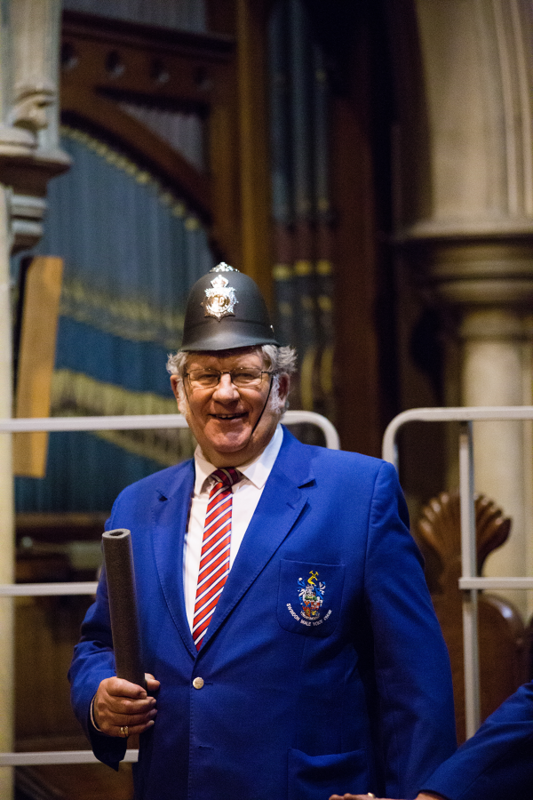 Deputy M.D. 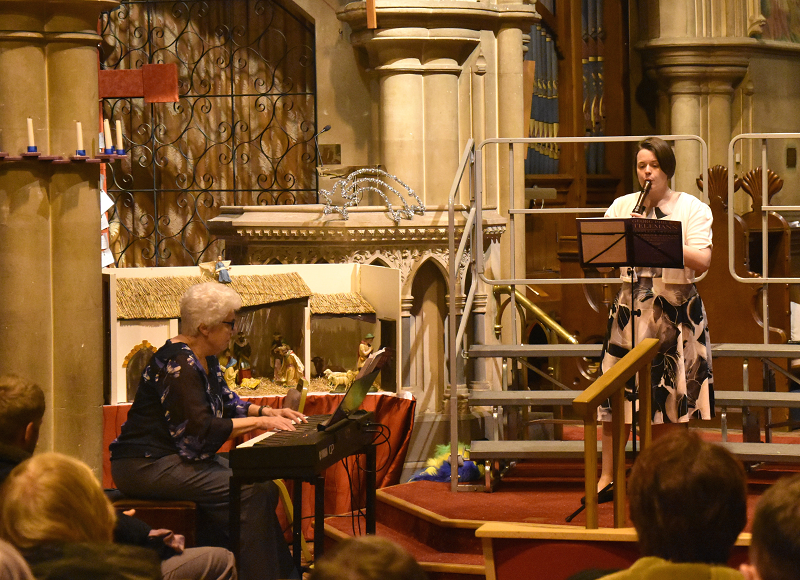 Kate Lock and accompanist Victoria Burton lead the choir. 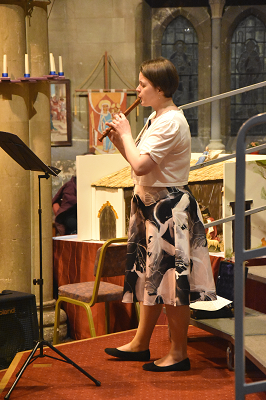 Anoushka Morse plays the recorder beautifully. 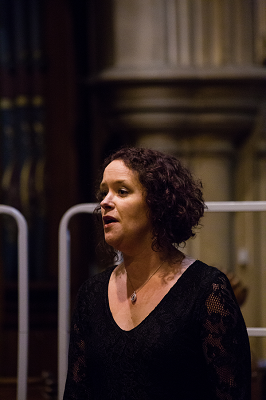 Soloist Rachel Smith sings some great songs. 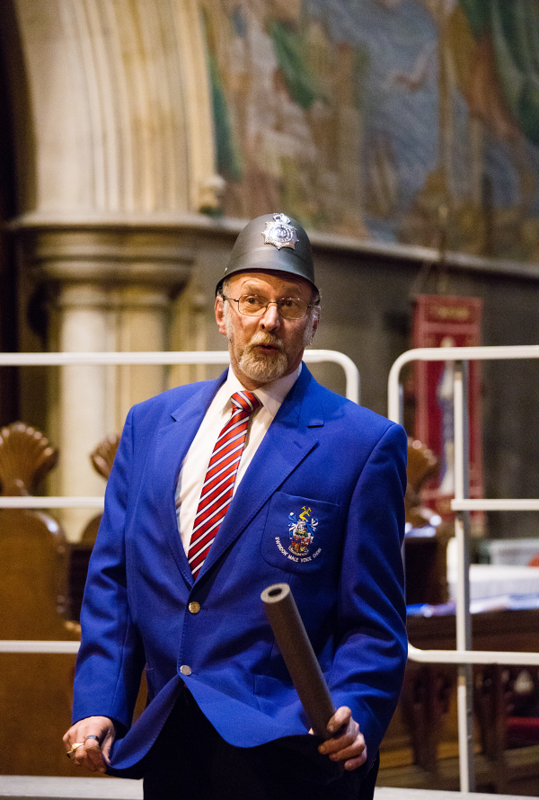 Some comedy supplied by Richard Giles with a monologue called, ‘The Lion an Albert’. 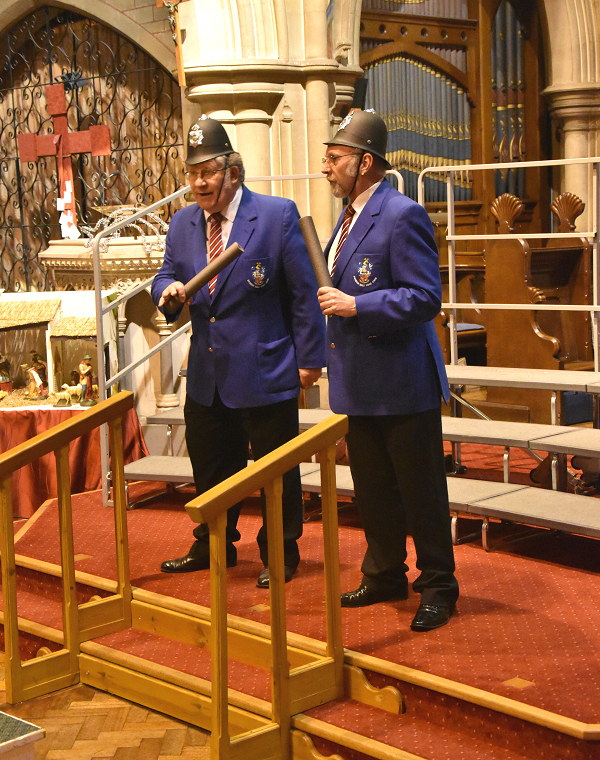 More comedy of a singing kind with Paul Franklin and John Griggs – ‘The Bold Gendarmes’. 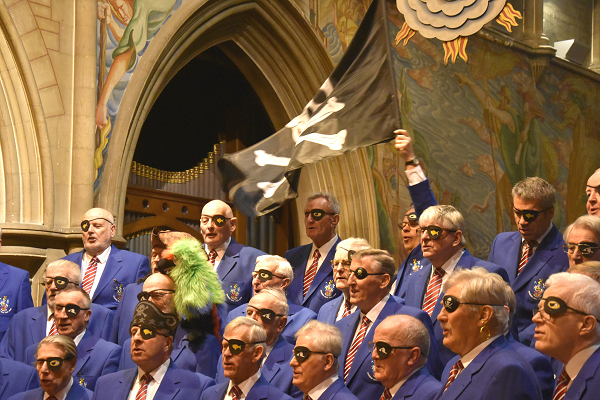 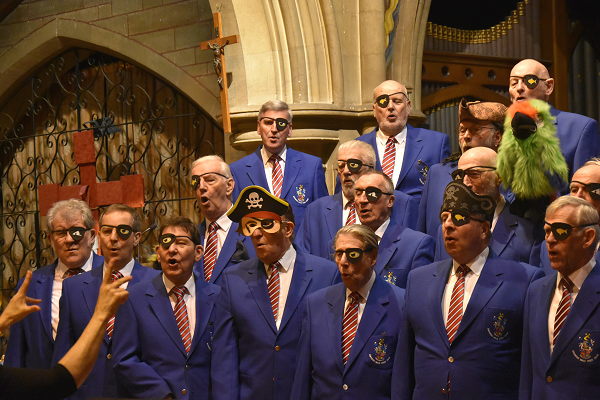 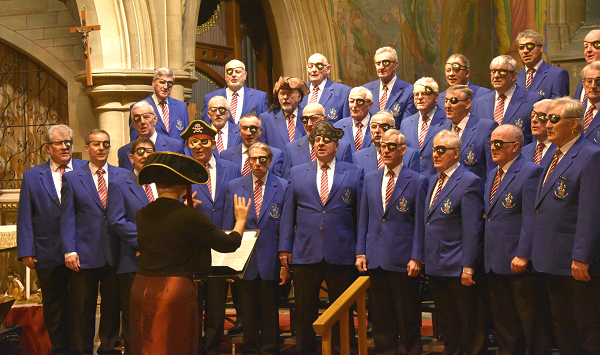 Some humour from SMVC singing an old favourite, ‘The Song of the Jolly Roger’, with a twist! 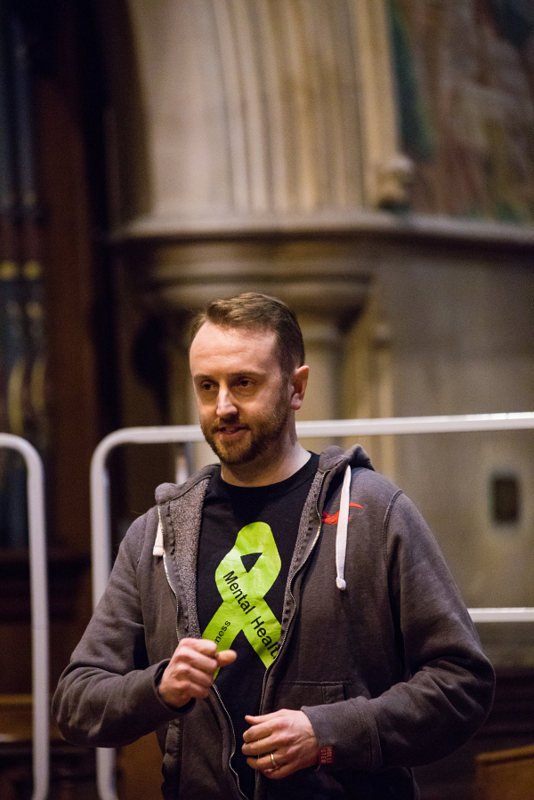 Graham Southey, son of ex. 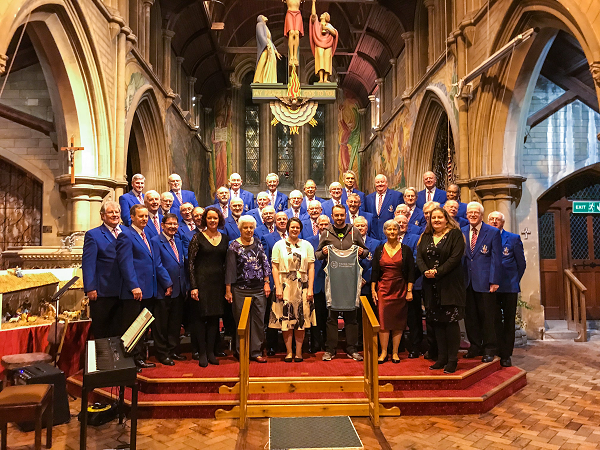 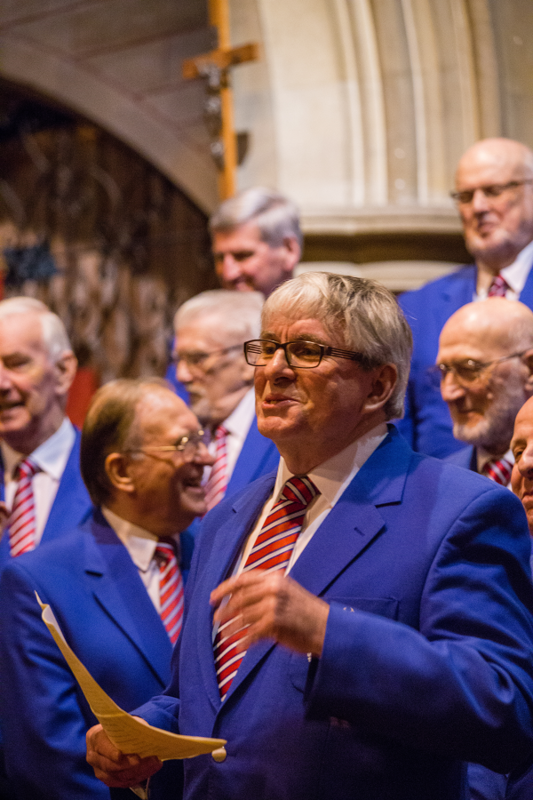 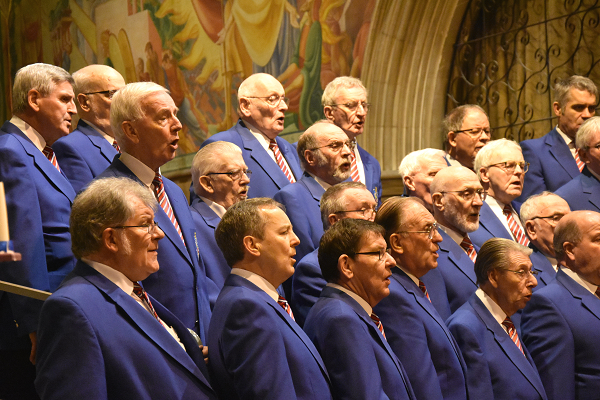 SMVC chorister John Southey explains why this charity is so close to him and his plans to raise money in the London Marathon later this year. 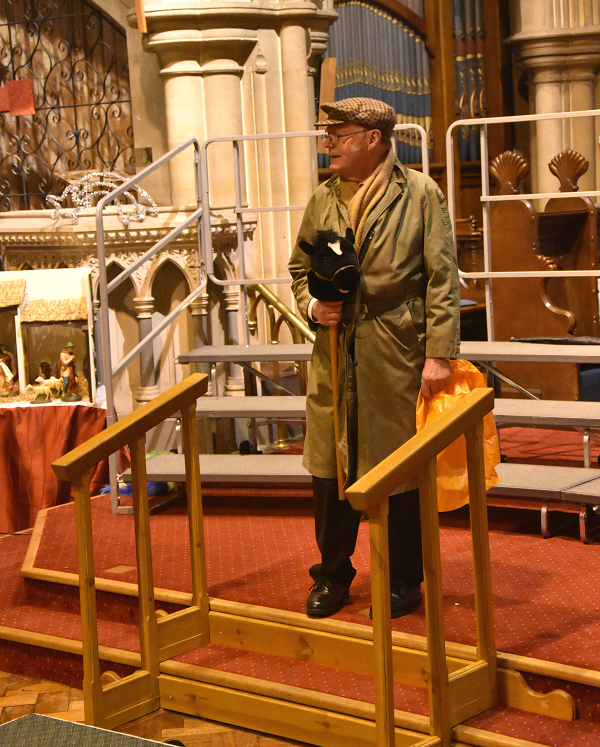 Chairman, John Mills tells a joke – Max is not the only one who make us laugh! 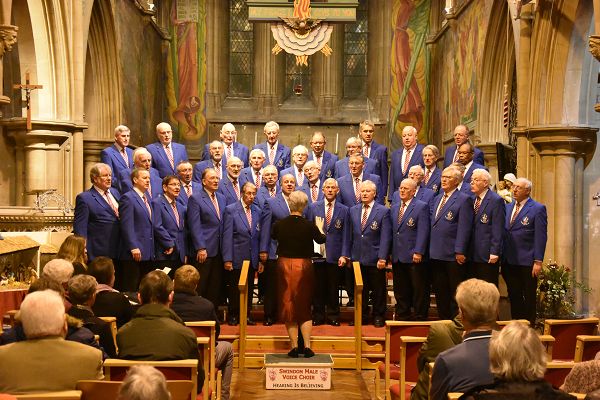 Our final number – ‘What Would I Do Without My Music’.